Aspect by DigitalBridge is a Guided Design platform that enables retailers to help their customers design and buy their dream bathroom or kitchen. A new bathroom or kitchen is a significant investment and a complex project. We believe the experience of planning, designing and buying your dream bathroom or kitchen can and should be simple. 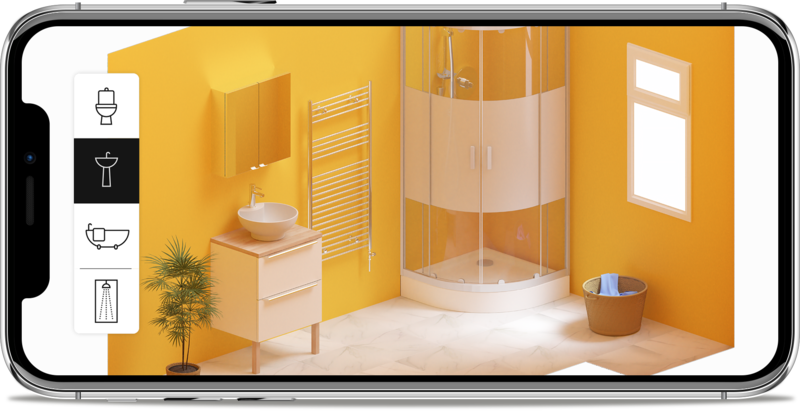 With Aspect by DigitalBridge on your website, your customers will be hand-held through the entire process of planning, designing, visualising and installing their new bathroom or kitchen. Discover how we'll transform your customer experience. We'll plug seamlessly into your website. We'll work hand in hand to create the experience you deserve.